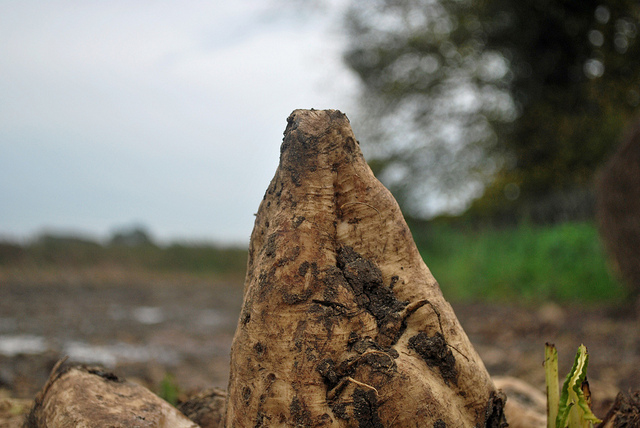 Sugar beet; photo by Blue Square Thing on Flickr (noncommercial use permitted with attribution / share alike). Utah recognizes the Spanish sweet onion as the official vegetable, and also designated a state fruit. 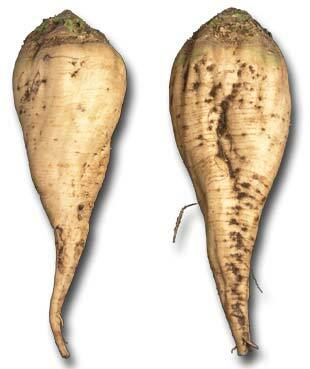 USDA photo of sugar beet roots (public domain image on Wikipedia). 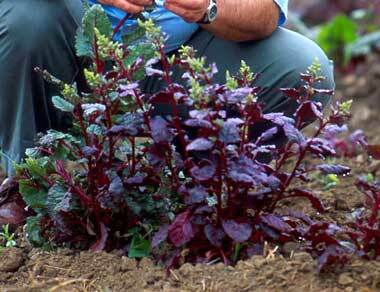 USDA photo of sugar beet plant from Wikipedia (public domain image).